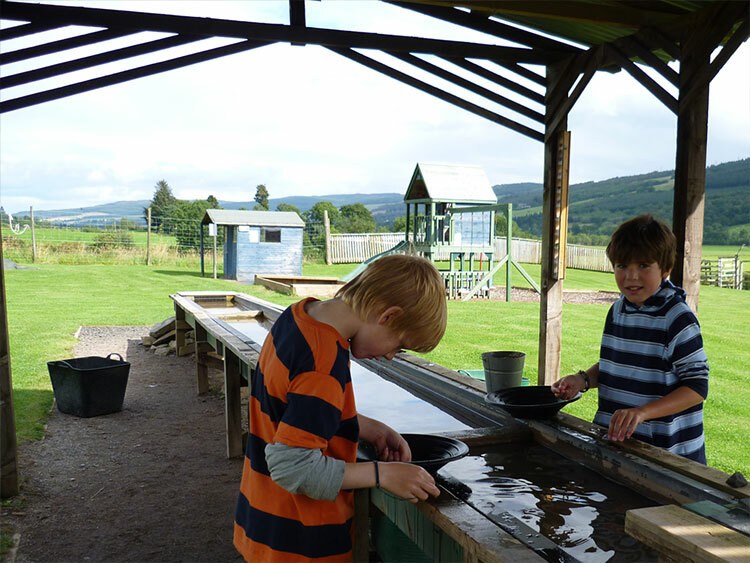 Aberfeldy is situated in the very heart of Scotland close to the A9. 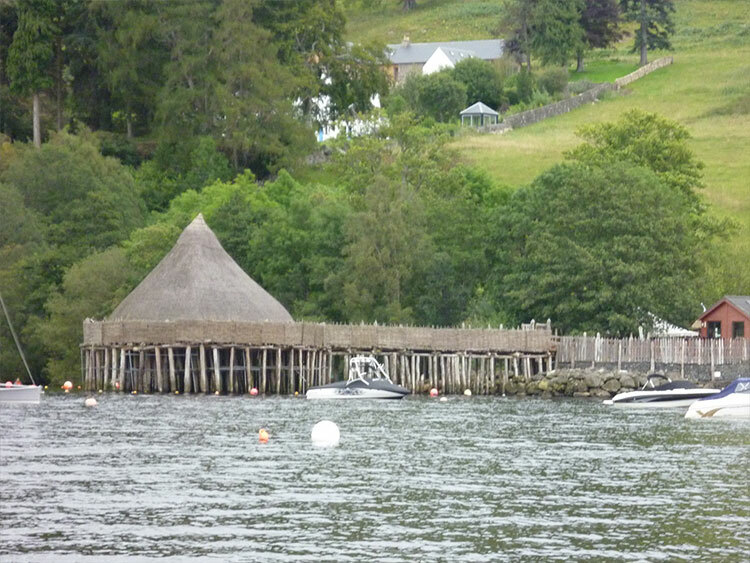 It's position on the old "Road to the Isles", and on an excellent road network, permits comfortable travel to most places within an easy 2 hours drive. The nearest railhead is Pitlochry 15 miles away. Mains of Murthly is situated approximately 1.5 miles from Aberfeldy, immediately above the local distillery, which is open to tourists. It is signposted off the A827 at the distillery entrance. 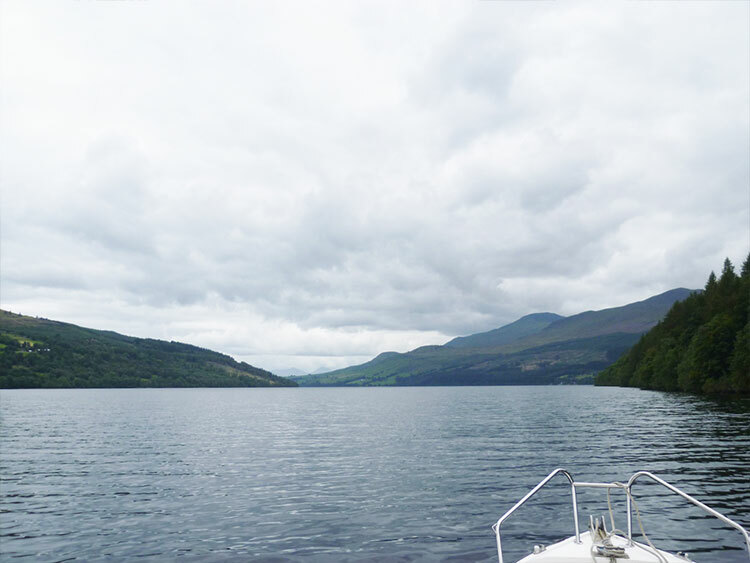 The area of Aberfeldy is renowned for it's outstanding beauty. 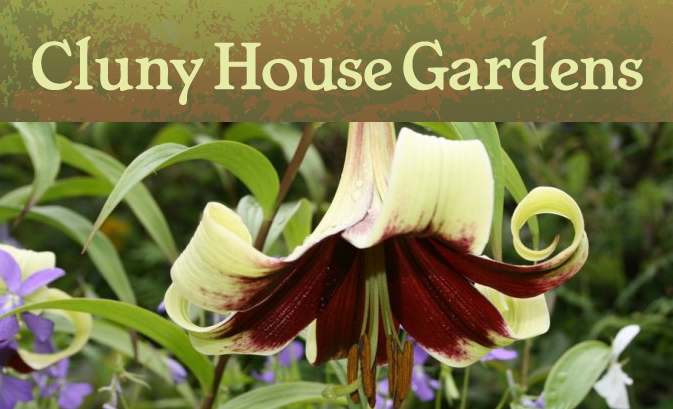 From fertile lands by the River Tay at Aberfeldy, only 250 feet above sea level, to the Ben Lawers Range, peaking at 4,000 feet, a mere 15 miles to the west with it's world famous wild alpine flowers. 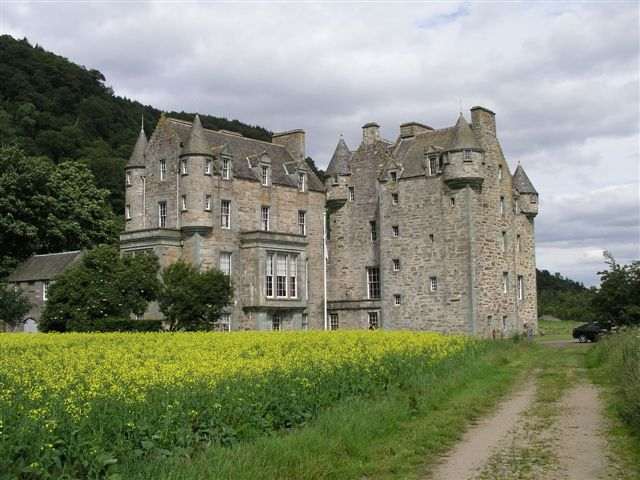 The Highland Perthshire area has much to offer the holiday maker with many opportunities for hill walking, pony trekking, clay pigeon shooting, all forms of water sports including white water rafting, golfing, tennis, bowling, fishing, hill safaris. 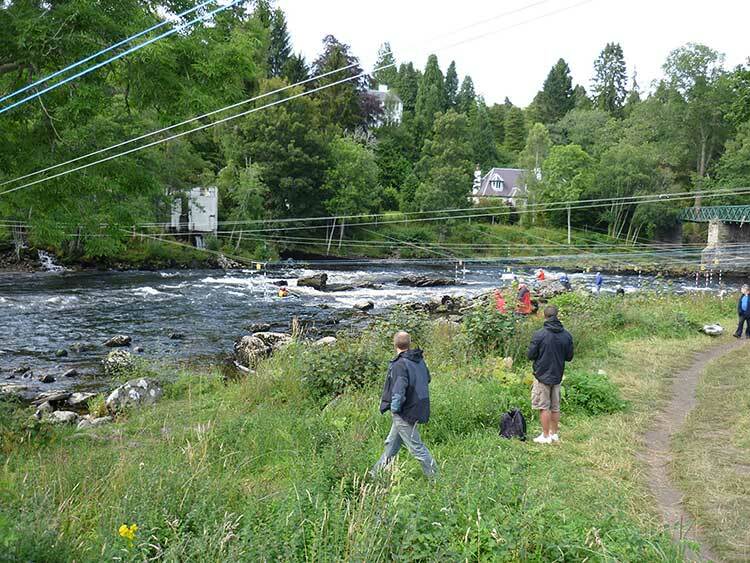 We also have private trout fishing on a stretch of the River Tay - permits are available on request. If you are interested in any of the activites below then why not book via Pitlochry Outdoor Activities? They can book all your activites in one place and have a vast knowledge of what there is to do in the area for the young , the not so young, couples, groups, adventurous or laid back. 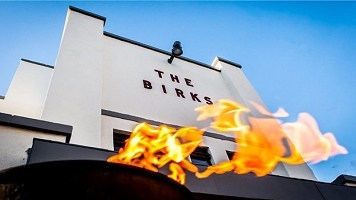 The Birks Cinema - A great venue in Aberfeldy for relaxing with friends for lunch, an evening meal or just a glass of wine. Click to see latest film listings. 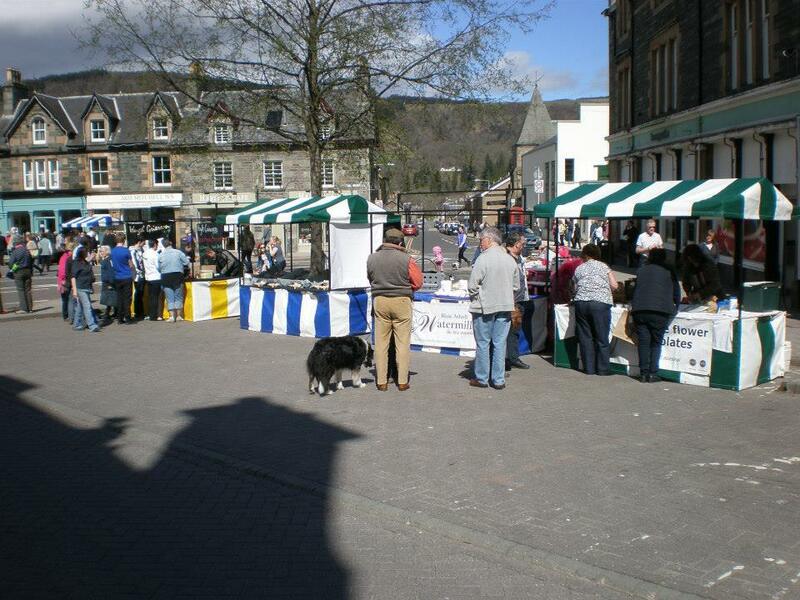 Aberfeldy Farmers Market - Local produced bread, chocolate, cheese, meat, fish, etc sold each first Sunday of the month, May to October, from 10.00am to 2.00pm. Having Fun at the River. 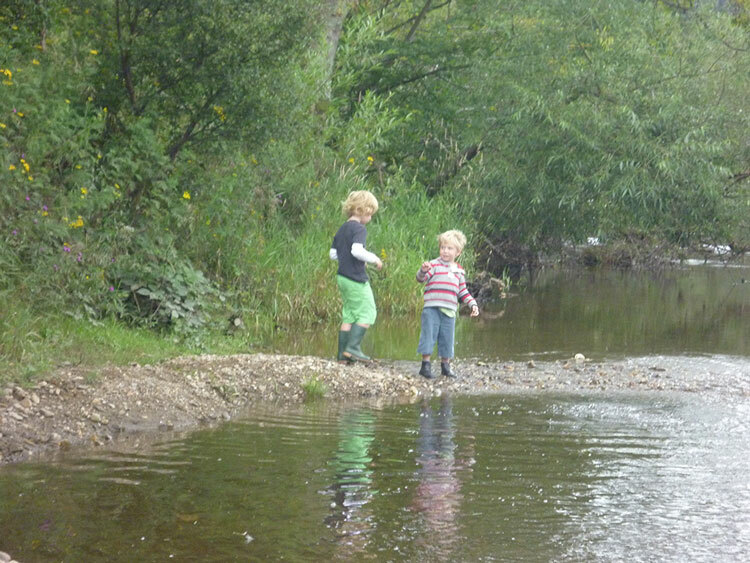 Mains of Murthly Cottages also have private trout fishing on a stretch of the River Tay - permits are available on request.